To car collectors around the globe an invitation to the annual Pebble Beach Concours d’Elegance is the the Golden Ticket. It is rare and hard to come by, and the competition for it can often be fierce. 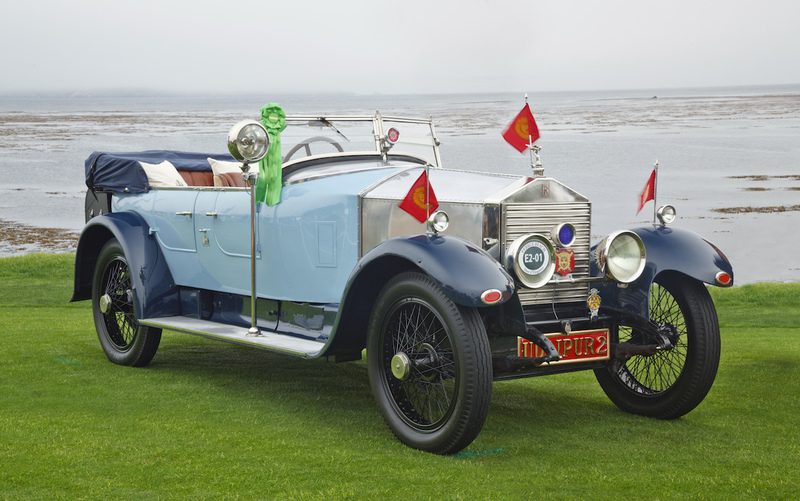 It is an invitation to show an automobile at the Pebble Beach Concours d’Elegance. The next Pebble Beach Concours, the actual competition held annually on the 18th fairway of Pebble Beach Golf Links, will not take place until Sunday, August 26, 2018. But the competition for that elusive Golden Ticket, the invitation to show an automobile on that long, famed swath of green is now underway. Entry applications are being sent to many recent participants. 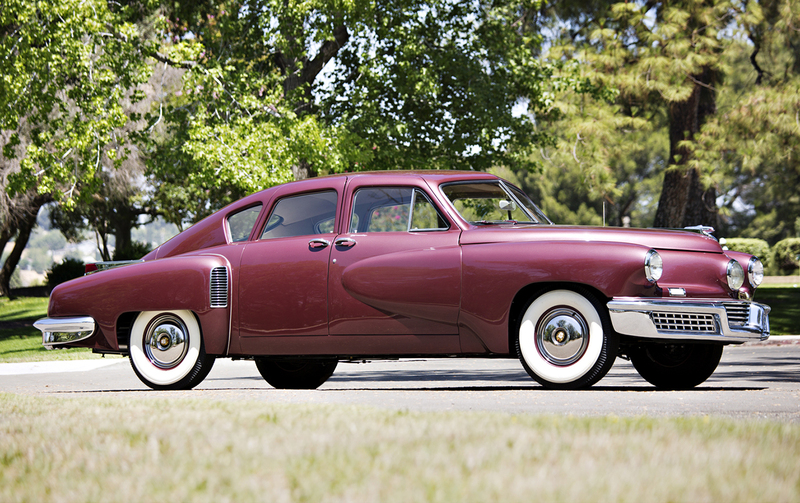 Well-connected restorers and auctioneers, marque historians and experts are also being polled for the whereabouts of specific automotive gems. 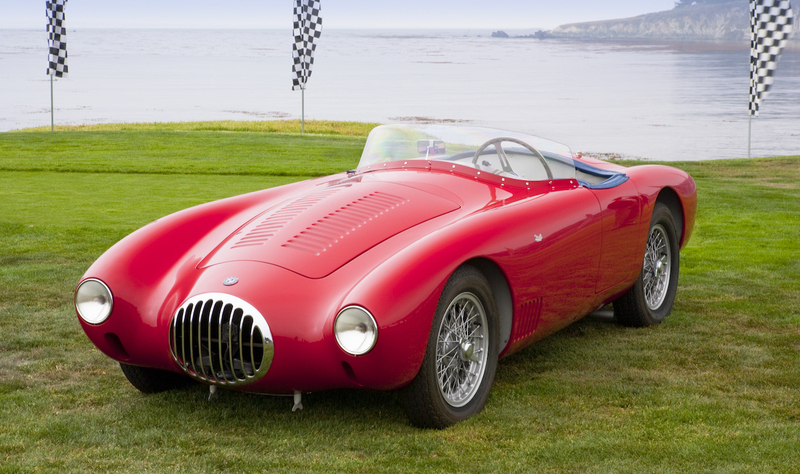 But anyone with a car they believe is concours-worthy can ask to be considered—and fully a quarter to a third of the invitations go each year to cars with owners that have never before shown a car at the Concours. The receipt of an invitation is not a matter of luck, of course. The selection process is not a lottery; it involves a thorough vetting process. Hopeful owners often begin by sending a simple description of their car to [email protected]. These submissions are quickly reviewed and discussed, and although many owners receive a gentle decline, those with automobiles that merit a more careful and complete look are sent a formal application, which is due in early January. 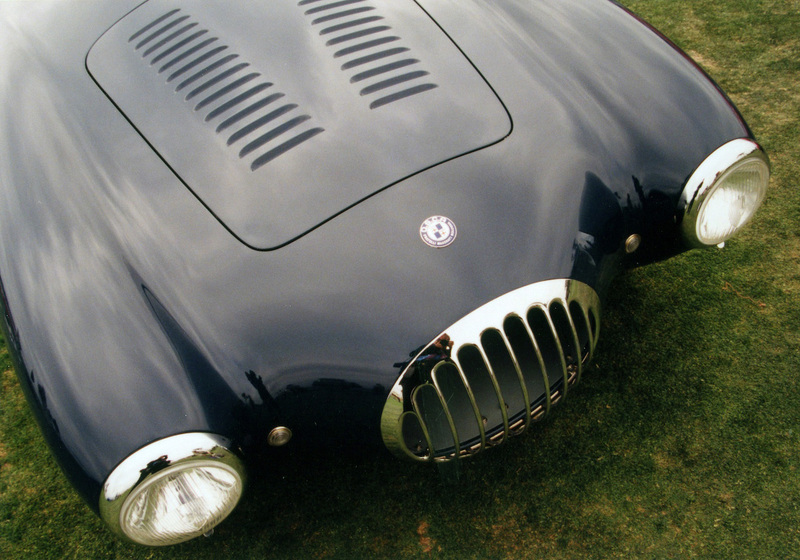 Ultimately about 200 cars are invited to compete at Pebble Beach. The 2018 Concours will feature Motor Cars of the Raj, Rollston Coachwork, OSCA, Postwar Custom Citroën, Sporting Vintage Cars and Tucker. Organizers also promise another surprise or 2 to be unveiled in the Spring. 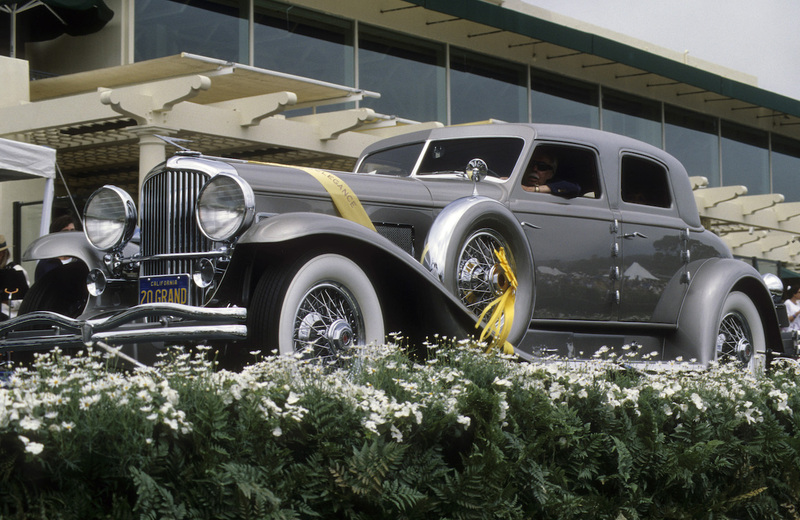 Rollston was among the finest coachbuilders of the Classic Era, often building 1-of-a-kind bodies on chassis built by Packard, Minerva and others. Photos by Kimball Studios, Vincent Desmonts and Brian Henniker (courtesy of Gooding & Company).